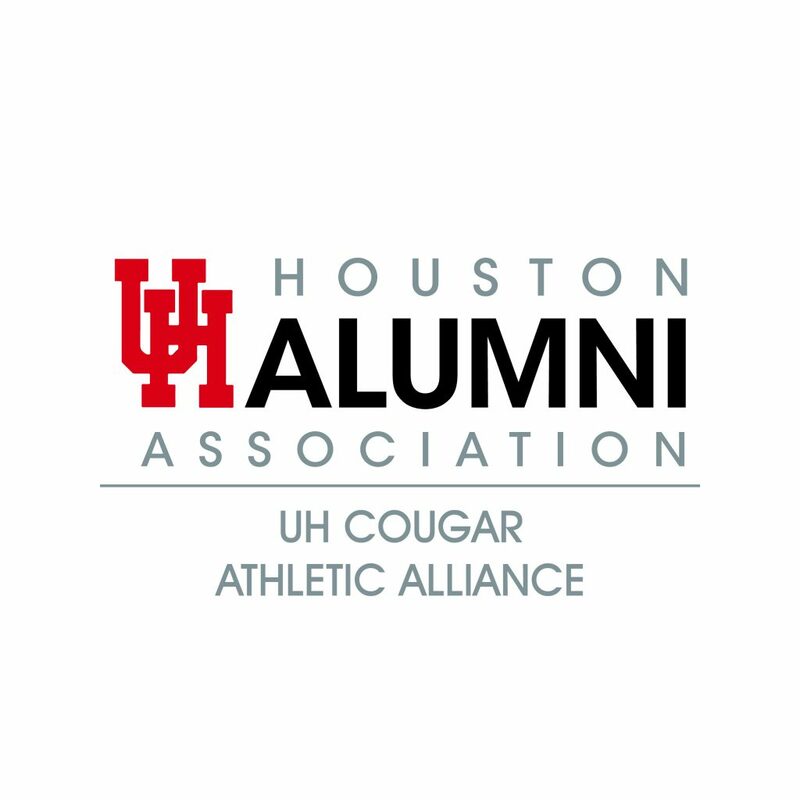 Welcome to Cougar Athletic Alliance! 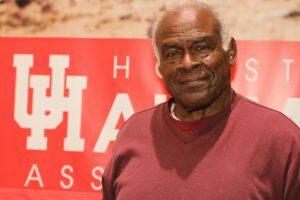 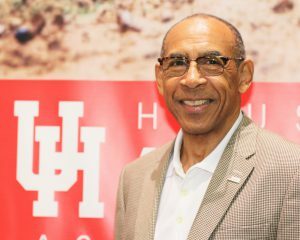 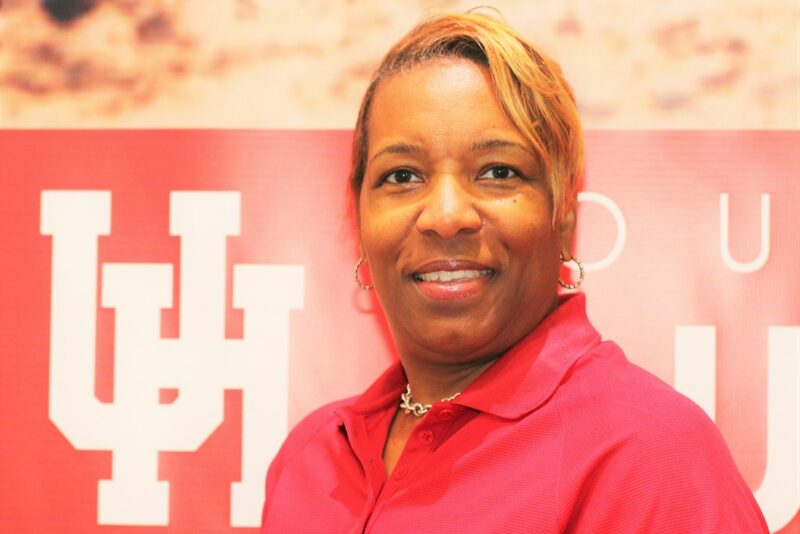 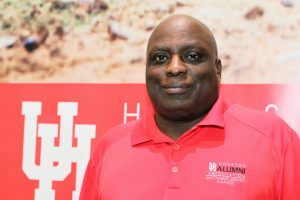 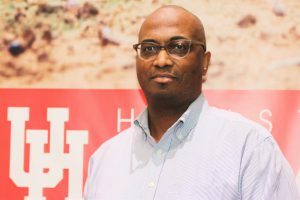 The Cougar Athletic Alliance mission is to strengthen the relationship among and between alumni, students, and former athletes of the University of Houston. 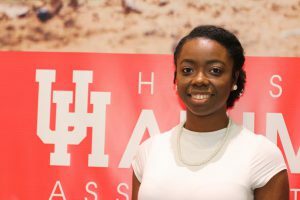 To unify and build a coalition of supporters whose goal is to increase resources for the University and the community. 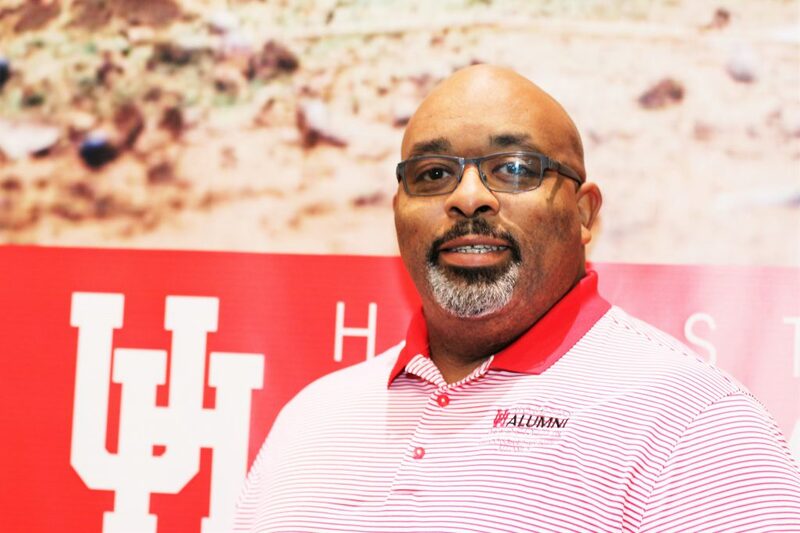 Stay tuned for more information on our next golf tournament! 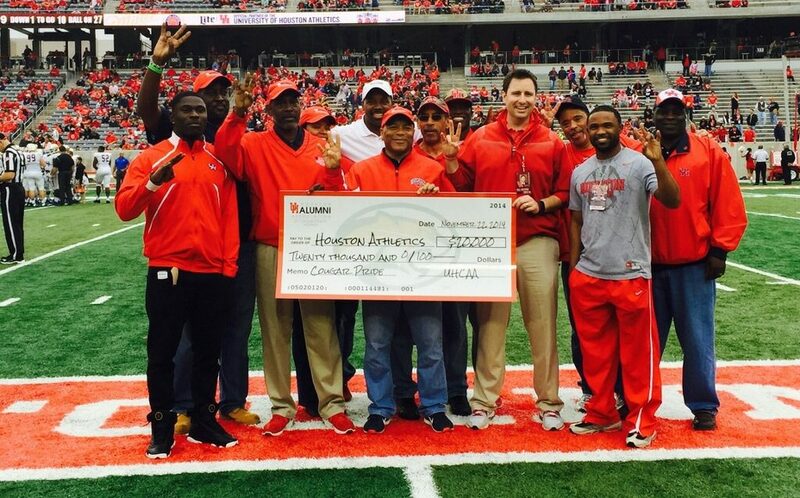 Congratulations for all of our scholarship winners! We look forward to selected our next recipients soon.